There have been plenty of pleasant surprises for the latest edition of the hallowed red book, in which 3 former Institut Paul Bocuse students have been awarded a coveted first Michelin star! Our congratulations go to Nolwenn Corre at Hostellerie de la Pointe Saint Mathieu, Indra Carrillo at La Condesa in the Paris 9th arrondissement and Sébastien Jean-Joseph at Baieta in the Paris 5th arrondissement. Looking out onto the Atlantic Ocean and the Pointe Saint-Mathieu lighthouse in Brittany, Nolwenn is at the head of the 4-star family-owned Hostellerie de la Pointe Saint Mathieu and le Bistrot 1954. Thanks to her solid training at Institut Paul Bocuse and the skills she acquired working under Christian Le Squer, Yannick Alléno and also Jean-Luc l’Hourre, Nolwenn has accumulated a string of culinary awards. 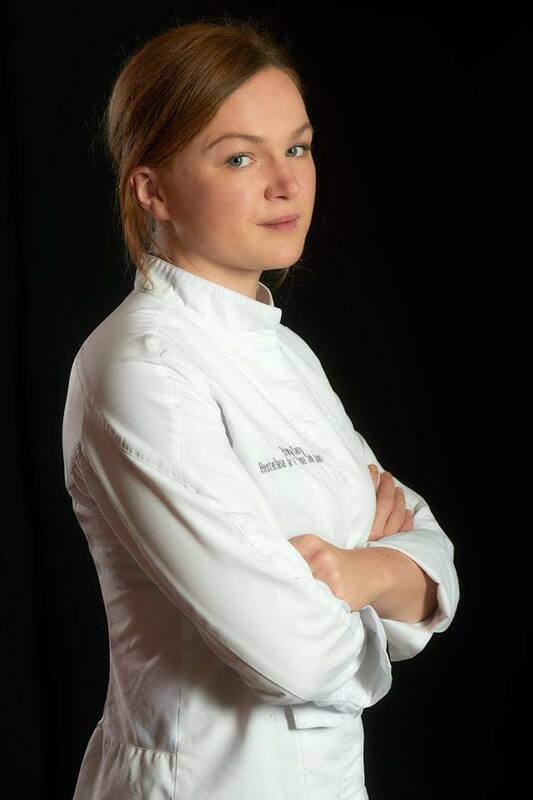 Elected ‘Upcoming Young Talent’ for the Grand Ouest region by the Gault & Millau culinary guide in 2016, Nolwenn has quickly become one of the best-known young female Chefs in the industry, a distinction which is crowned by her 1st star in the 2019 Michelin Guide. 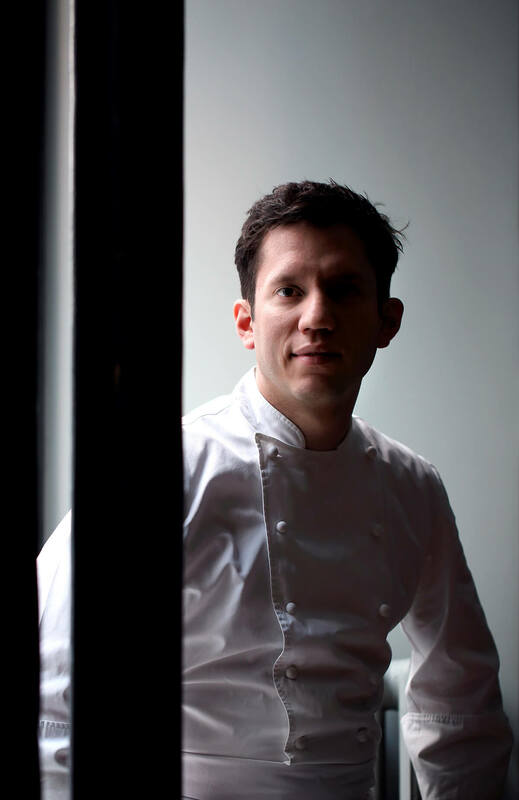 Winner of the Gault et Millau award for ‘Upcoming Young talent’ in 2016, Indra has received this first Michelin star for the opening of his restaurant La Condesa, in the Paris 9th arrondissement. Originally from Mexico, Indra has had an extraordinary career trajectory starting work as a volunteer cook in an international cultural centre as an adolescent. Following his training at Institut Paul Bocuse, he acquired experience working in the kitchens of Michelin-star Chefs in France, Spain, England, Denmark, Italy and Japan before finally fulfilling his dream. La Condesa is a little gem located in the 9th arrondissement in Paris, where Chef Indra takes great pleasure each day in serving up French cuisine influenced by cooking from around the world. 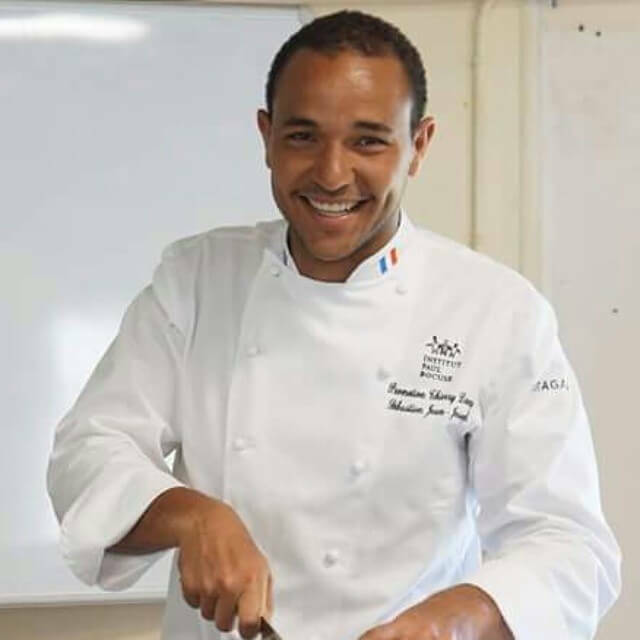 Born in Martinique, Sébastien Jean-Joseph has always been very concerned by the protection of marine resources, which in 2017 earned him 2nd place in the Olivier Roellinger Competition whilst he was still Sous-Chef at Les Fables de La Fontaine restaurant working alongside Julia Sedefdjian, the youngest ever female Michelin-star Chef. The pair then went independent and opened Baieta in the 5th arrondissement in Paris, a restaurant in their own image combining conviviality with warmth and defending the blue colours of their beloved ocean territory. Nolwenn, Indra and Sébastien now join Young Hoon Lee (class of 2012) at Le Passe Temps 1* in Lyon 6ème among the young Michelin-star Chefs who are graduates from Institut Paul Bocuse. Find a list of recommended places to eat, drink or stay, plus other hospitality businesses and services owned or run by our alumni entrepreneurs in ‘Le Guide Institut Paul Bocuse’ app, available for free at Apple Store and Google Play.